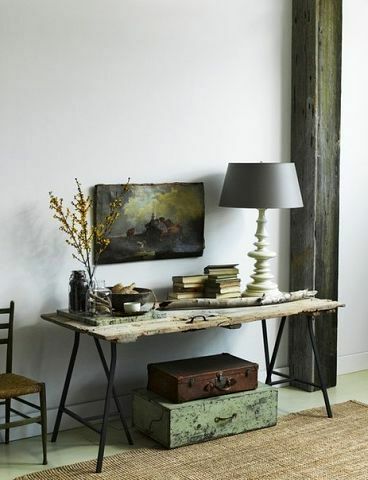 The old door will always find use inInterior of the house as an original decor or functional pieces of furniture. 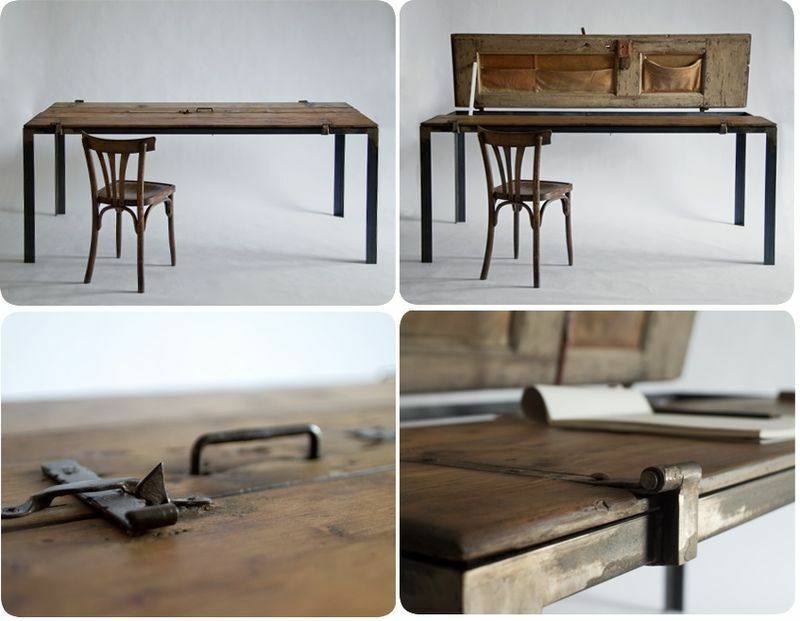 A massive door can become a table top of a large working or dining table in a vintage style. 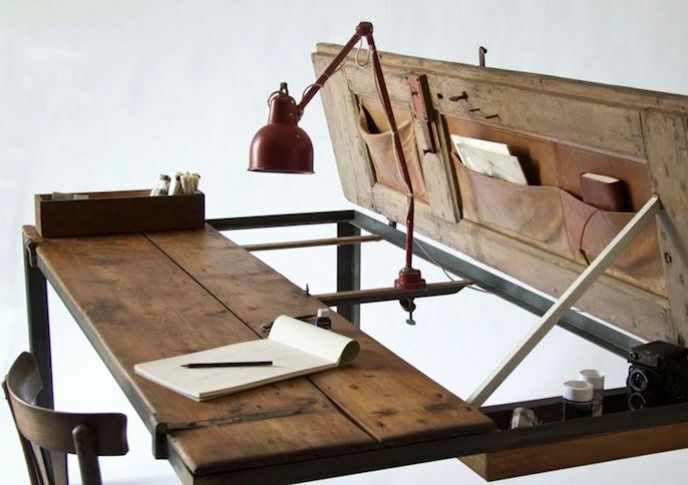 A perfect example of re-use and processing of unnecessary items with a rethinking of their primary functions! 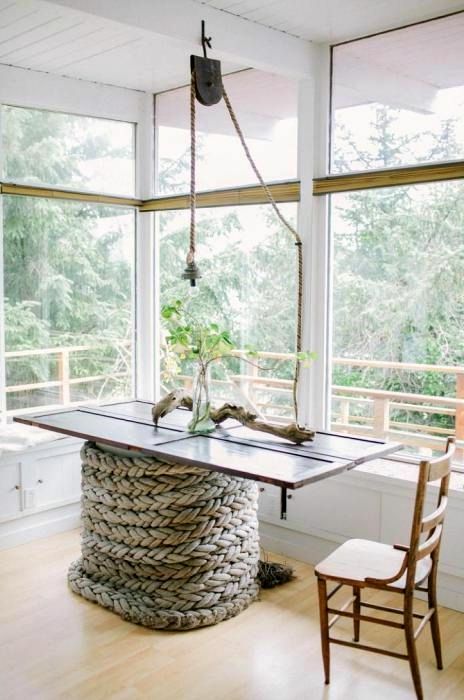 How to make a table from an old door? So, first, put in order all the componentsParts of the future table. 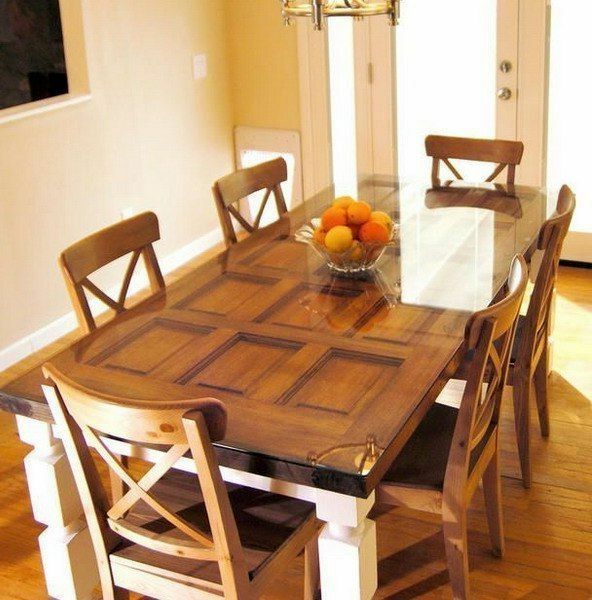 If desired, the door can be polished, painted or left with traces of time, the accessories from the door can be completely removed or also left. 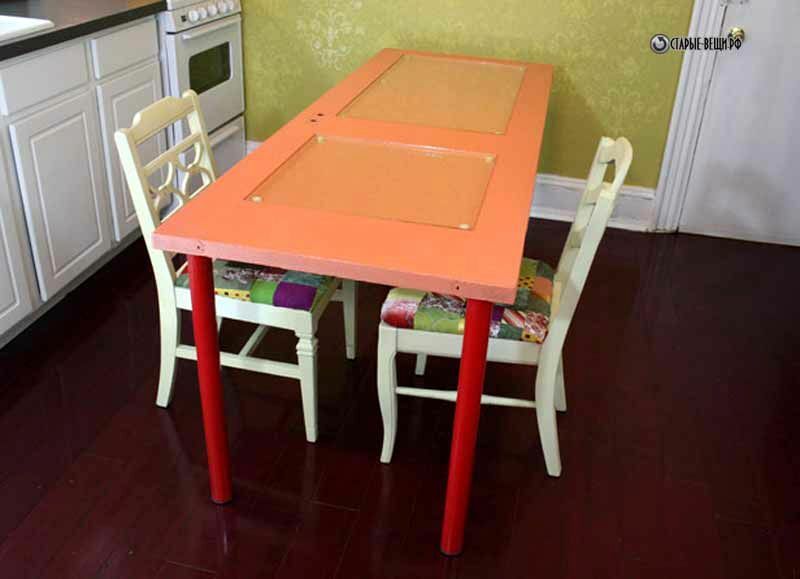 Next, the old door is fastened to the legs or laid as a table top on the finished frame. 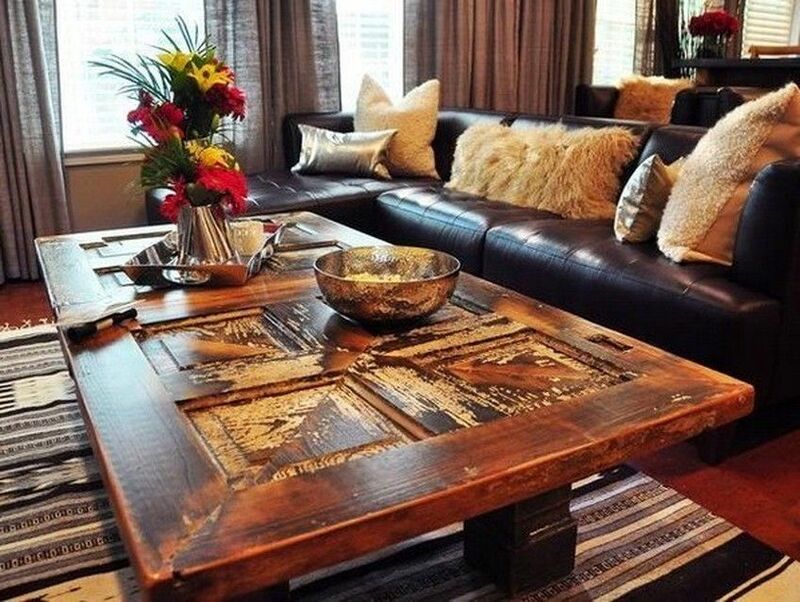 If the surface of the door is uneven, with carvings and patterns, it makes sense to lay a top of the special glass on top of the door for the convenience of using the table. Variants of the final table design canLimited only by your imagination. 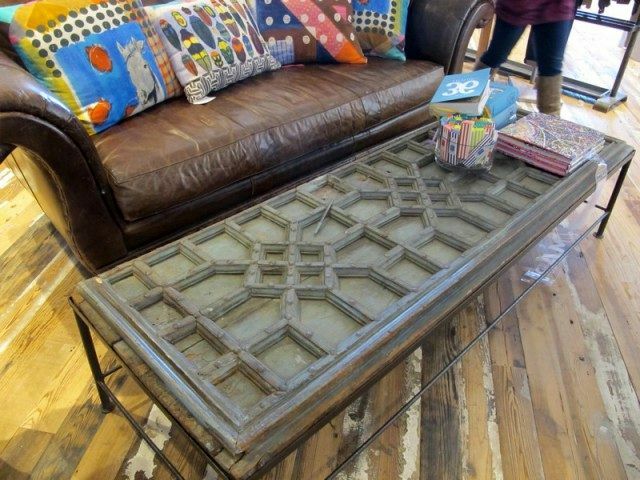 Combine different materials, texture and color solutions to make a unique table from an old door with your own hands for your interior.